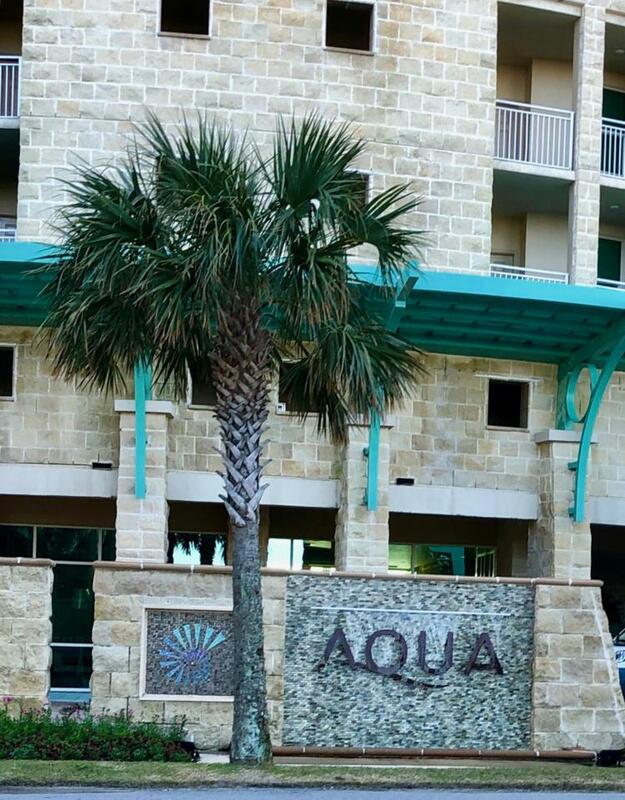 Perched along the beautiful Gulf of Mexico and perfectly located just one block away from fabulous Pier Park, Aqua sets the standard for Panama City Beach. This 18th floor unit offers a fabulous floor plan and is very popular for rentals, as it offers 2 bedrooms, 2 full baths and additional space that is easily used for bunks. 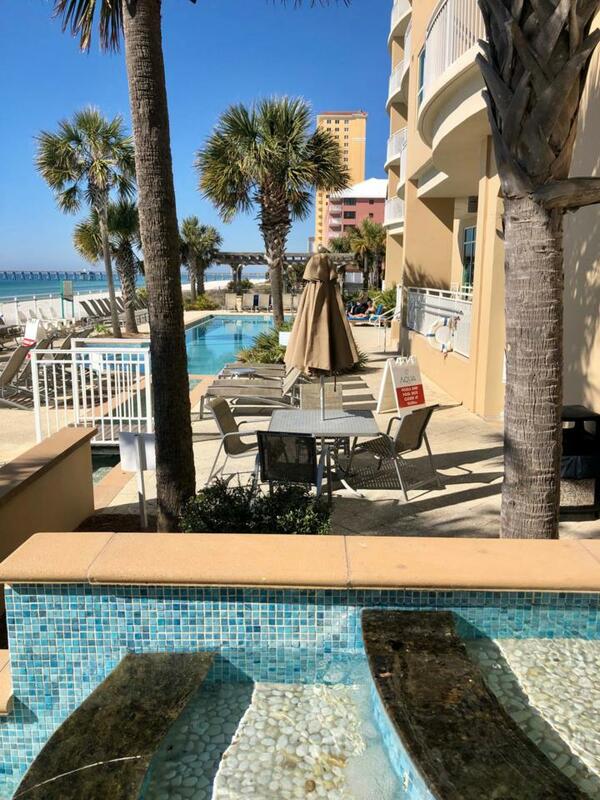 Picturesque gulf views from almost every room, tasteful furnishings, and ample gulf front balcony makes this unit perfect for relaxing and so easy to keep the sand between your toes within just a few steps off the elevator. 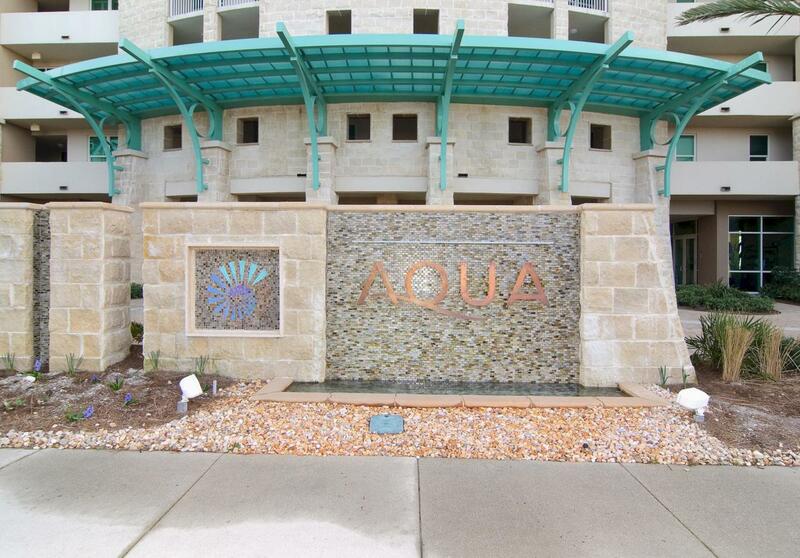 Aqua offers premier amenities in addition to beautiful architecture as well as the sought after coastal vibe in a very upscale manner. Indoor/outdoor pool, separate hot tub, beachside grilling area, exercise facilities, garage parkingwith walkover for convenience, exquisite lobby and common areas...there is not much else you could ask for. 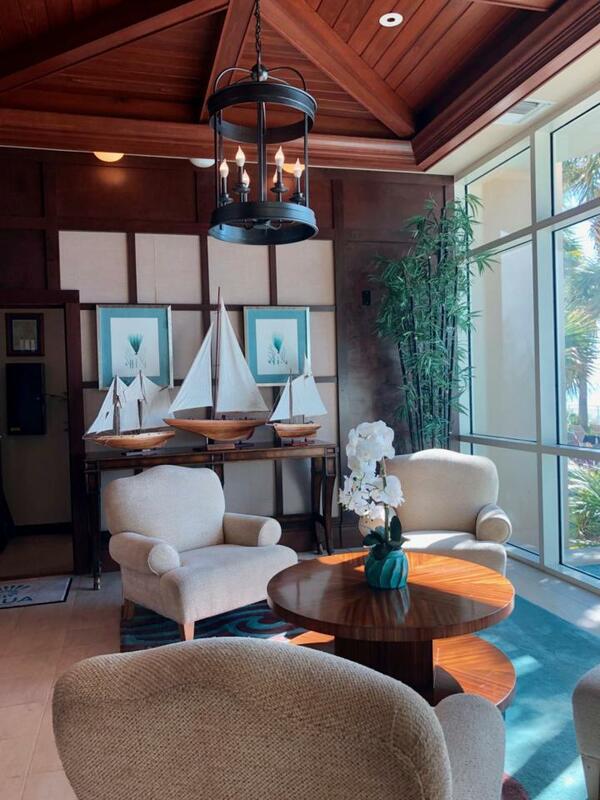 Listing courtesy of Coastal Luxury. © 2019 Emerald Coast Association of Realtors MLS. All rights reserved. IDX information is provided exclusively for consumers' personal, non-commercial use and may not be used for any purpose other than to identify prospective properties consumers may be interested in purchasing. Information is deemed reliable but is not guaranteed accurate by the MLS or 30A Real Estate Services. Data last updated: 2019-04-23T14:03:38.507.